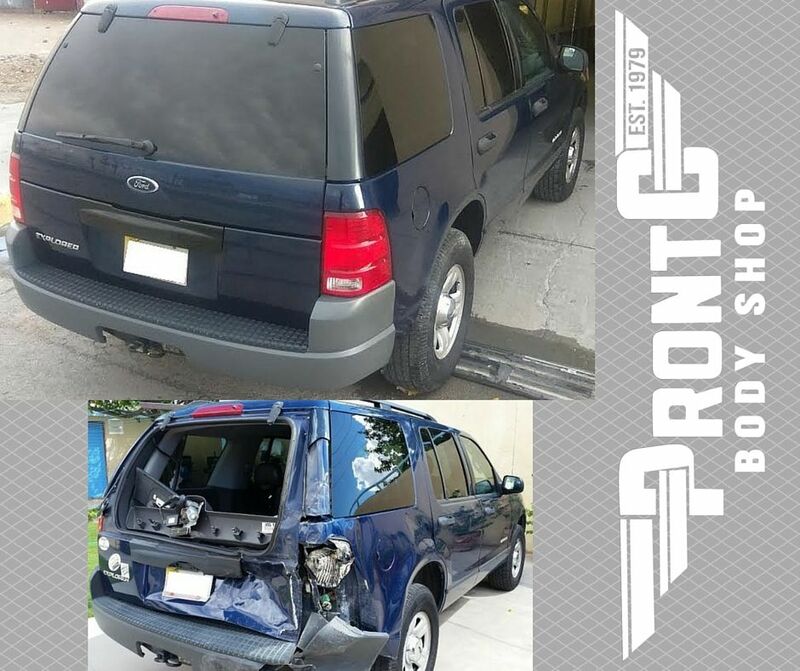 If your vehicle was recently damaged, we know there?s really only one thing you want from a collision repair shop ? 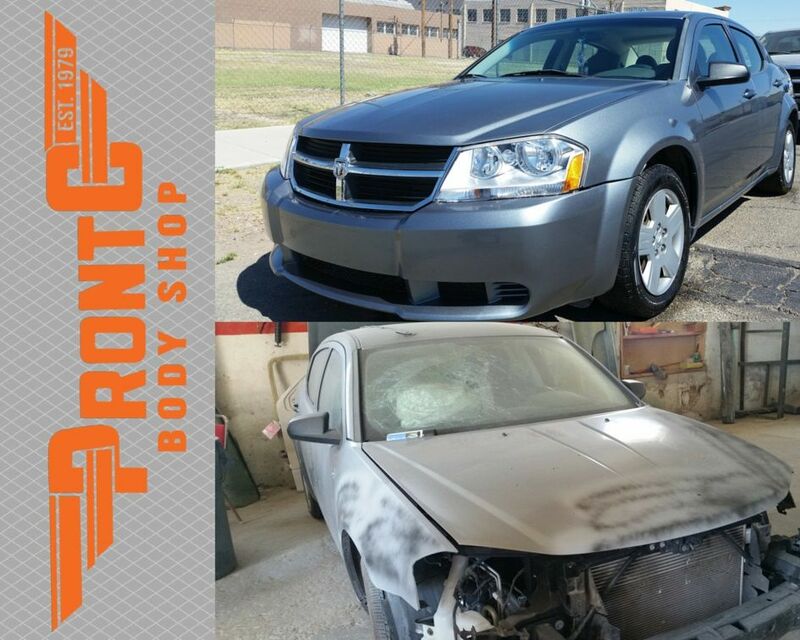 to have your vehicle fully restored looking better than new. 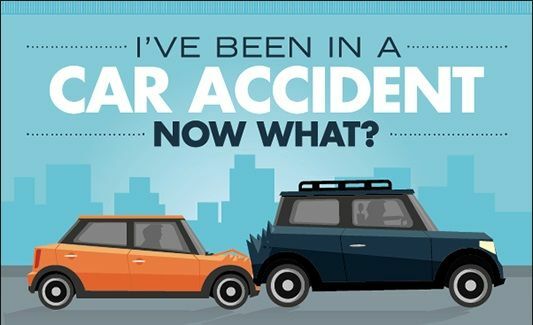 Not all collision repair shops are the same, so don?t hastily make a wrong decision and be forced to deal with the consequences of shoddy repair work. 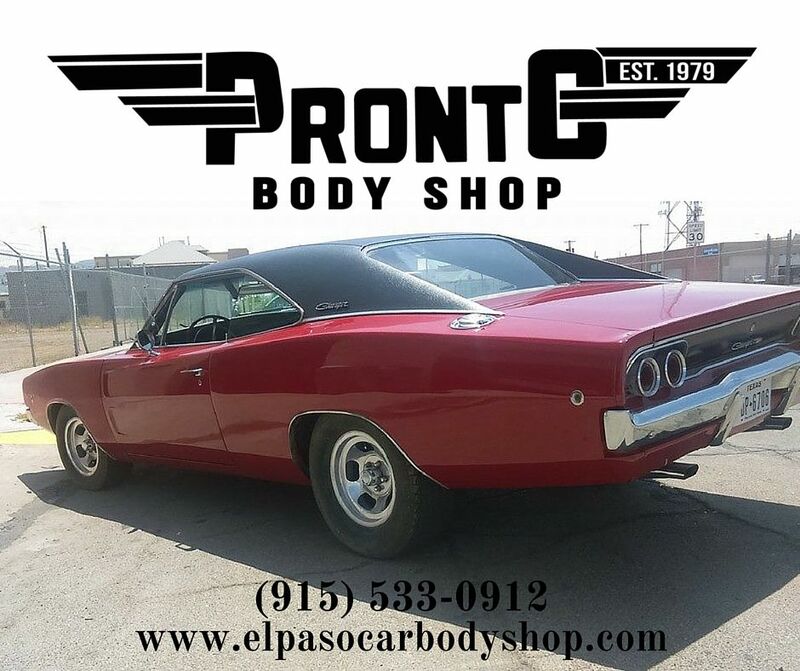 At Pronto Body Shop, a locally-owned family business in El Paso TX, we?ve been serving the Greater El Paso area with integrity and distinction since 1979. Visit us at the shop or call and talk to a specialist? 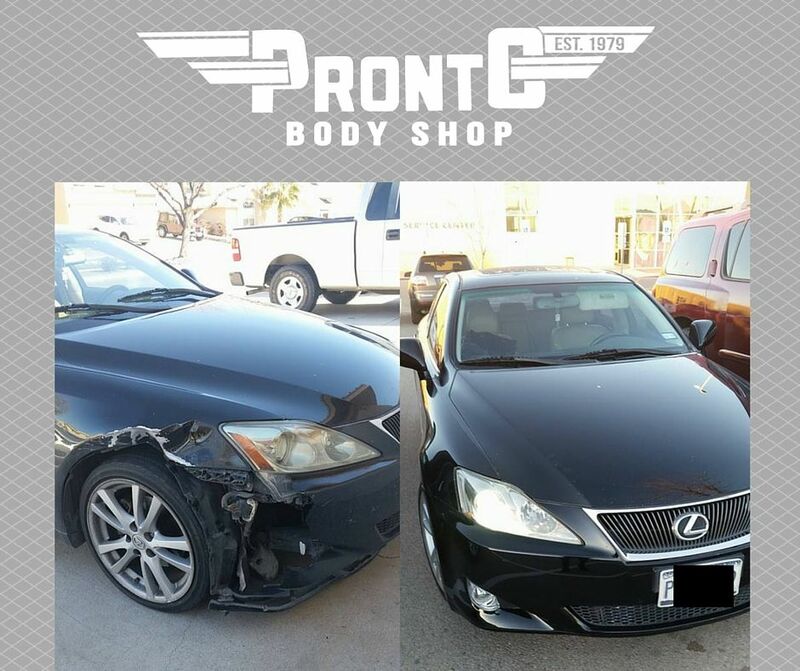 you?ll quickly discover why Pronto Body Shop is the body repair shop for owners who truly care about their car. 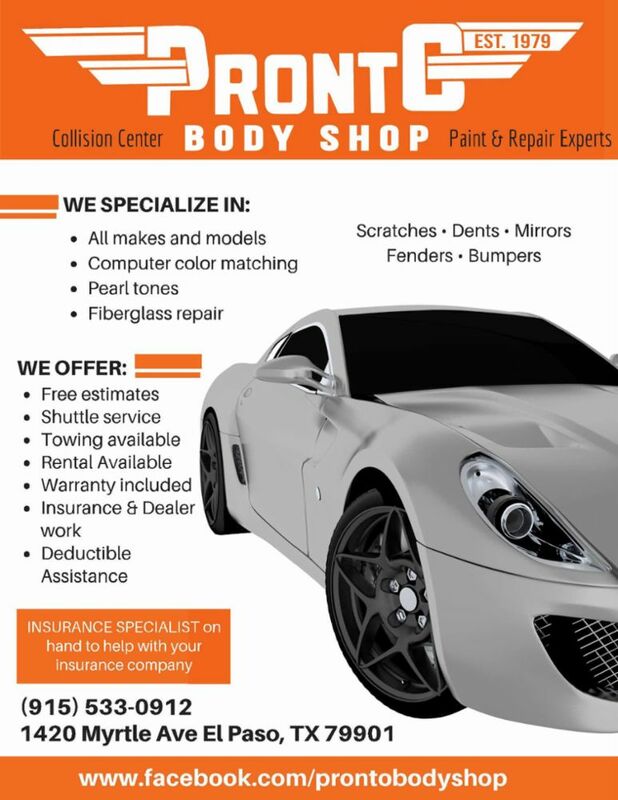 A sixty second phone call to our auto body repair shop can be the difference between having your All Makes and Models Body Repair car just repaired or having it repaired right! 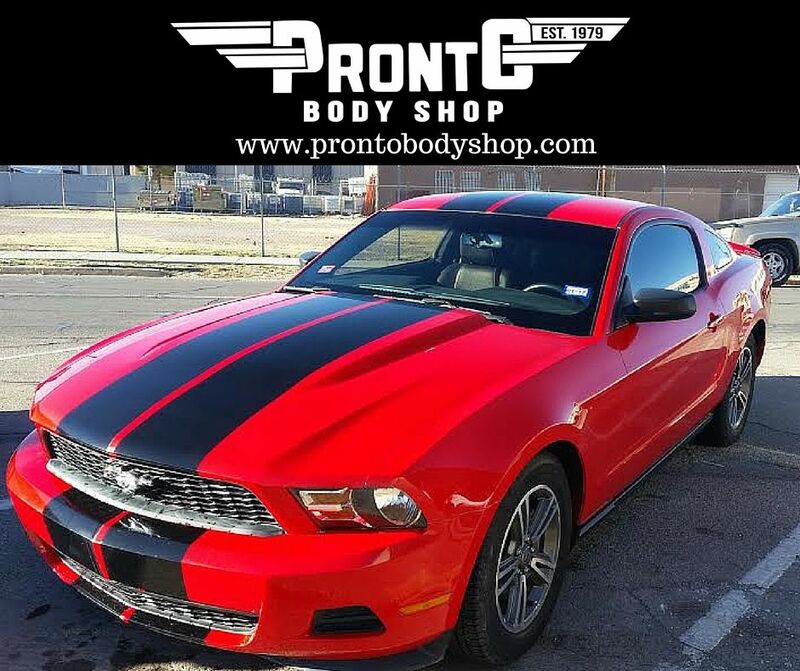 Pronto is committed to providing Uncompromising Auto Body Painting service and precision craftsmanship for each and every guest we have the opportunity to meet. 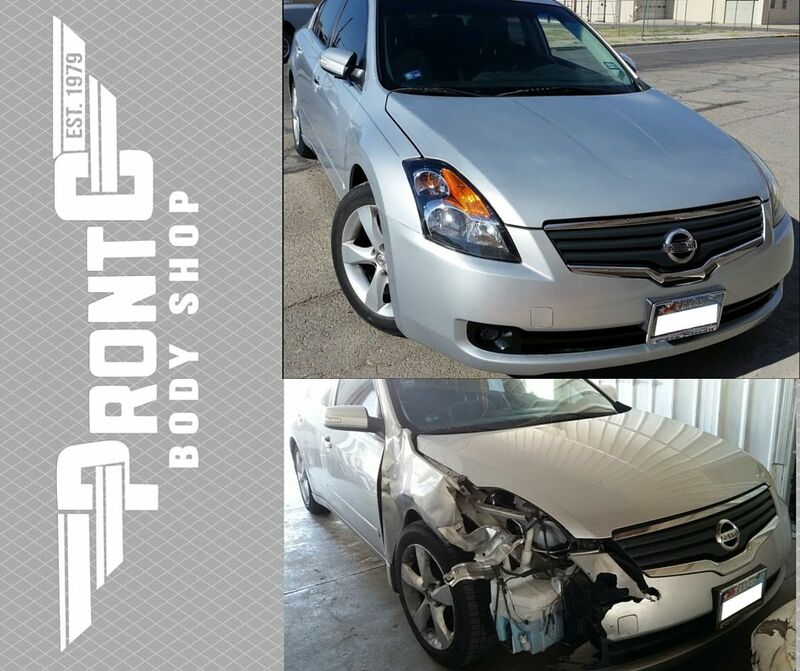 Cosmetic Repair We have been a locally-owned family business for over 30 years, serving the Greater El Paso and Free Estimates surrounding areas including Socorro, Canutillo, Sunland Park, Anthony, Santa Teresa, Horizon City, Repair Process Clint, and San Elizario. Our friendly, expert staff are here to serve all of your needs; we go above and Payment Options beyond on a daily basis. Lifetime Warranty. 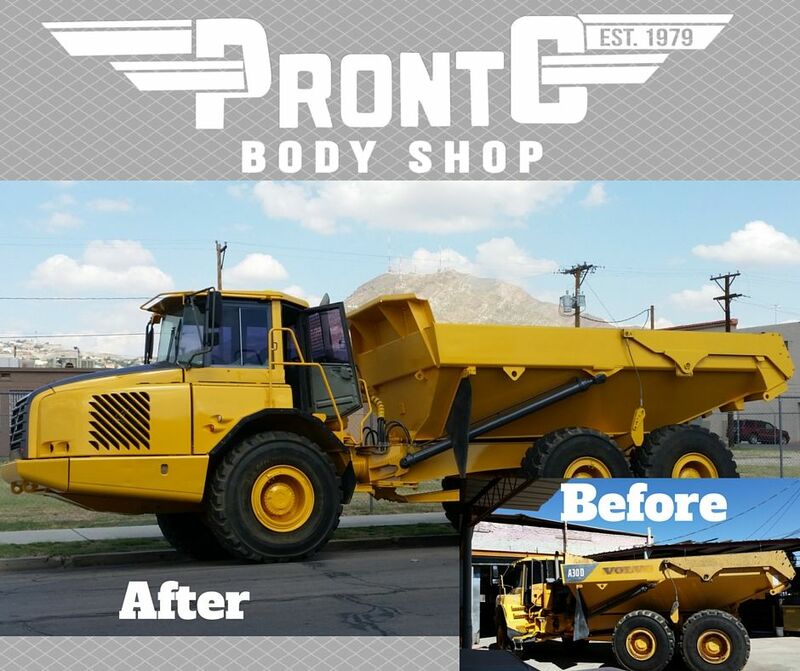 Fixr has validated the email provided by Pronto Body Shop, Inc.
Fixr has reviewed the content provided by Pronto Body Shop, Inc to match our community guidelines. 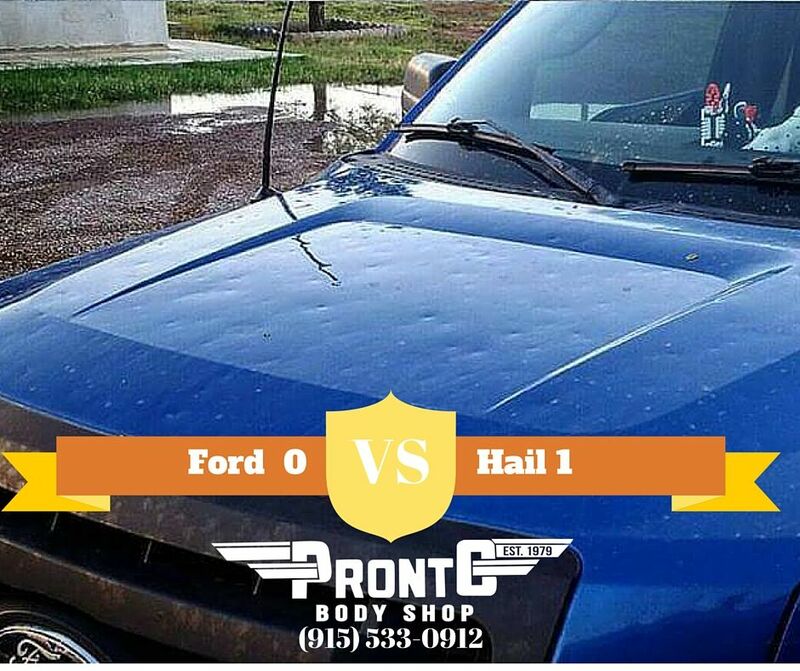 Pronto Body Shop, Inc has been rated with 22 experience points based on Fixr's rating system.